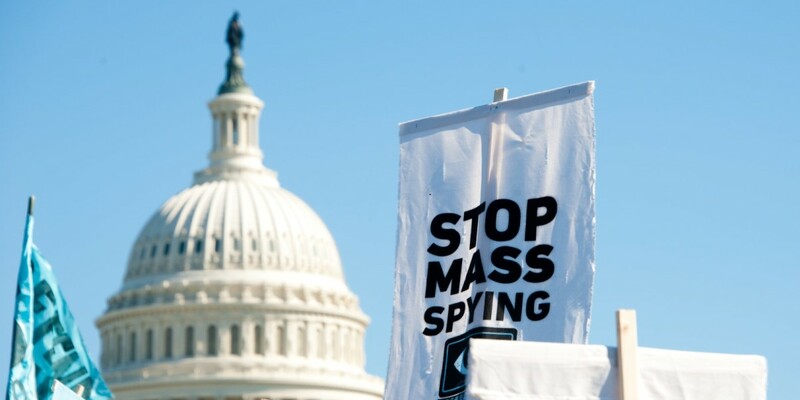 Though it took some time, the Senate today passed the USA Freedom Act in a 67 – 32 vote. The bill will moderate the NSA’s powers so that it can no longer collect metadata on phone calls in bulk. The bill flew through the House on May 14 in a landslide 338-88 vote. Itreached the Senate on May 22, but it hadn’t achieved the required majority in the upper house until today. The news comes one day after Section 215 of the Patriot Act – the bit of law the NSA used to justify it’s mass metadata collection – expired. Numerous tech companies, including Google, Microsoft, Apple, and Facebook, have previously expressed support for the new bill. Others, such as the Electronic Frontier Foundation, think the bill doesn’t go far enough.